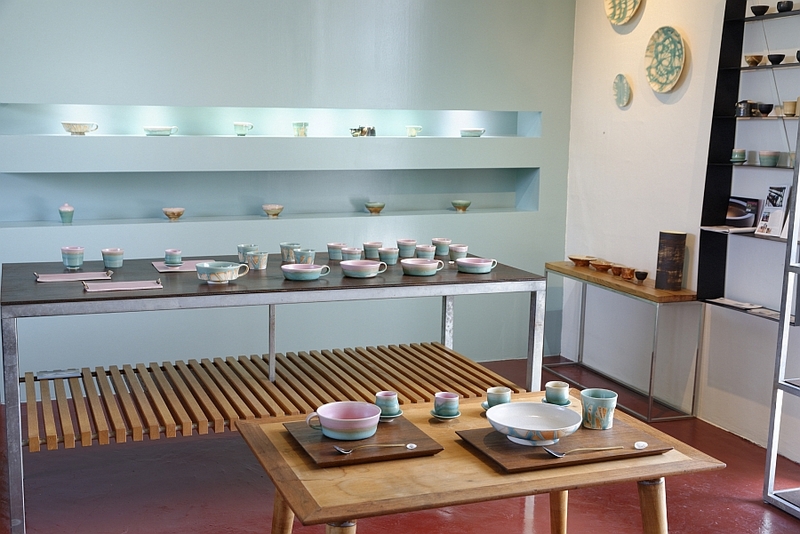 and Ceramics Gallery located in Uruma City’s Yonashiro Tobaru area. 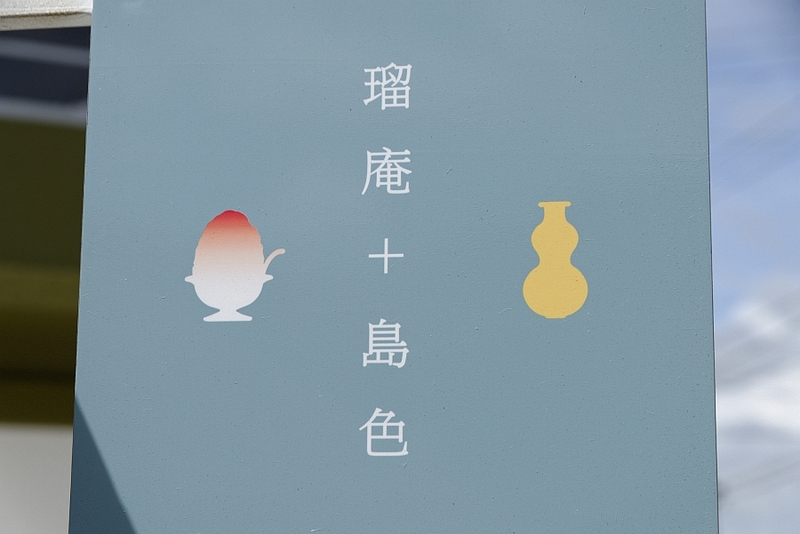 a cute signboard marking the store will appear to the left hand side. 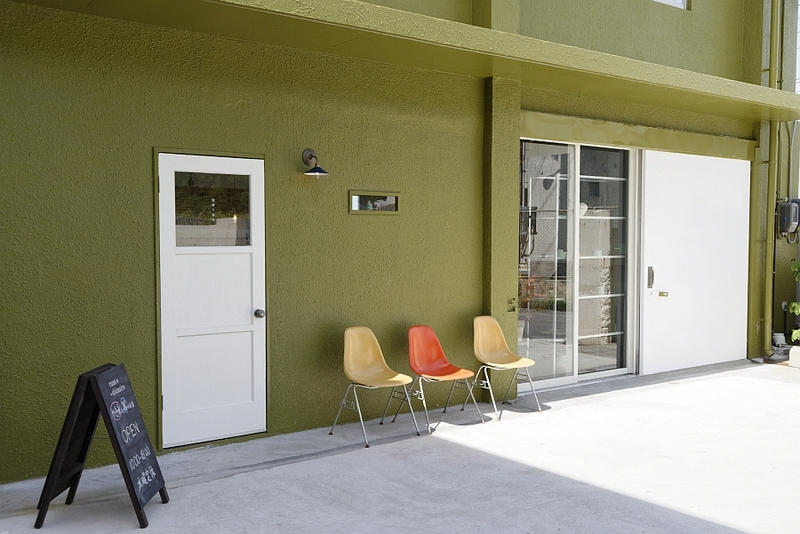 where ceramics artist Katsushi Shimabukuro exhibits pieces for sale. His work has a sea blue theme, and gives off a feeling of warmth that attracts many buyers. 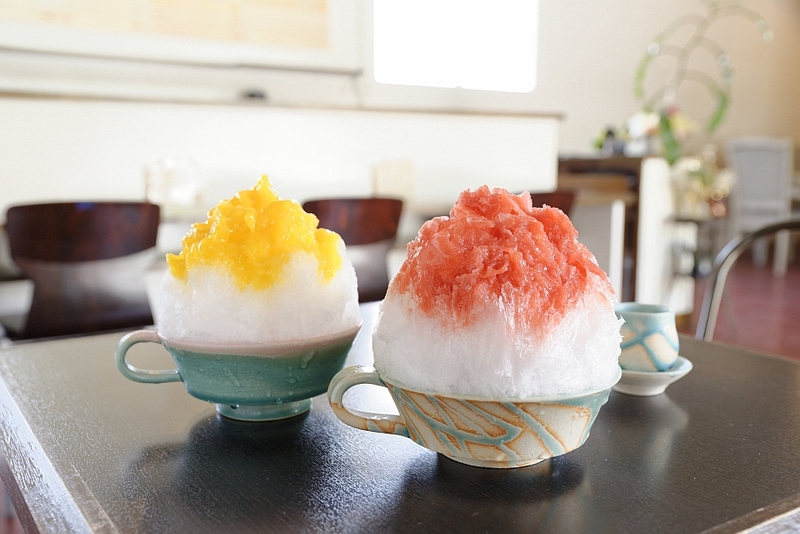 The cute “kakigori” ice dish is another piece of Mr. Shimabukuro’s. 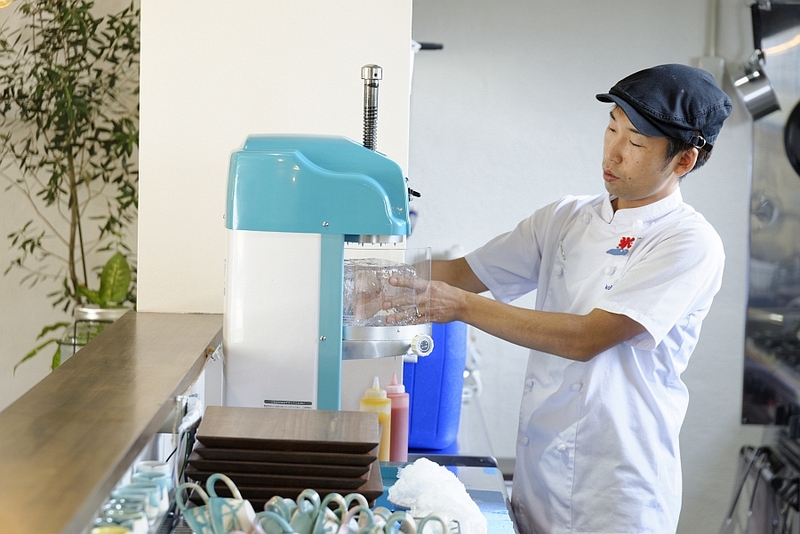 and had wanted to open his own kakigori shop ever since. and in May 2016 he opened his own shop on Miyagi Island. comparing the taste of ice made from several different companies. The ice is perfectly seethrough, made from pristine water frozen over several hours. 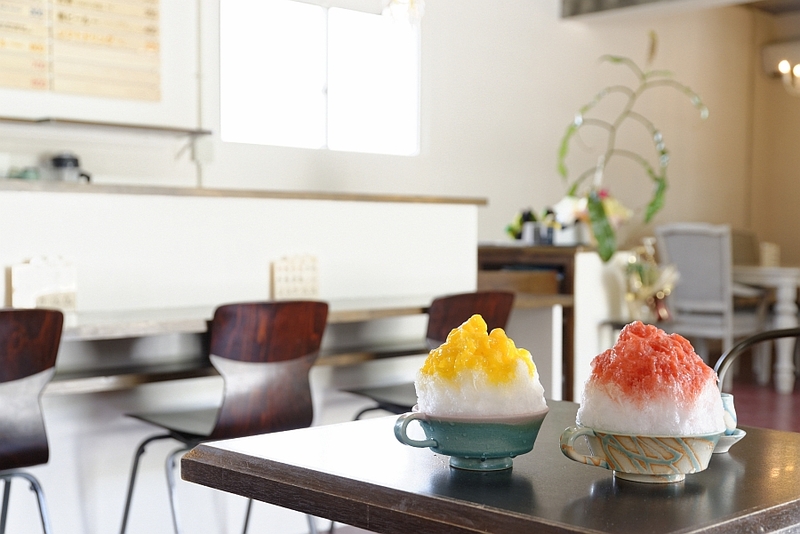 This carefully prepared ice has absolutely no taste so the delicious flavours of Nishizawa’s home made syrup can shine. and temperature so that customers can enjoy this delicious treat any time. an acorn flavor in the fall and a syrup made with ginger for the winter season. It’s enough to make you wish summer would hurry up and end! These delicious syrups aren’t sugary sweet, but are bursting with natural flavour. with these syrups you can still taste the real thing. 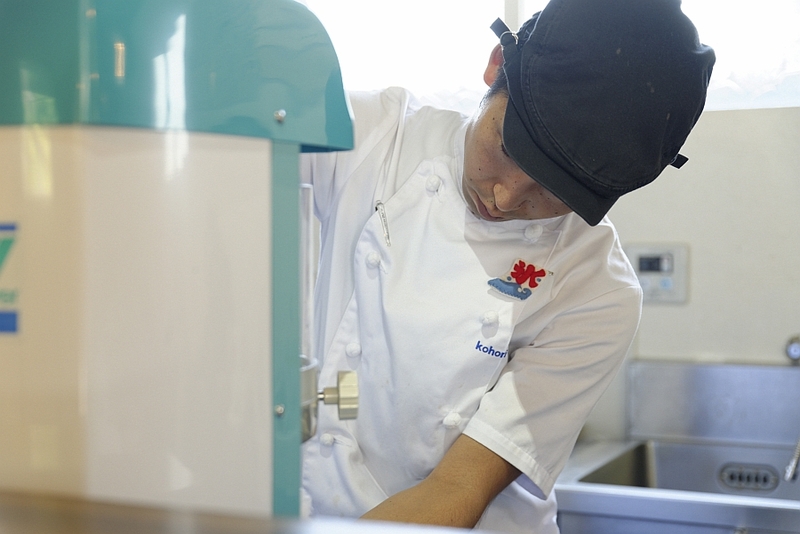 and toppings made from local sugarcane such as wasanbon sugar and brown sugar. 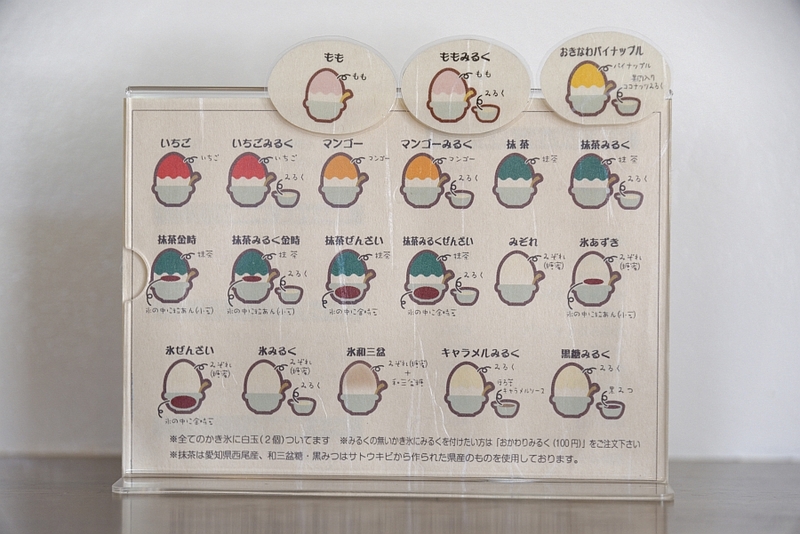 It’s a menu filled with local flavours unique to Okinawa. 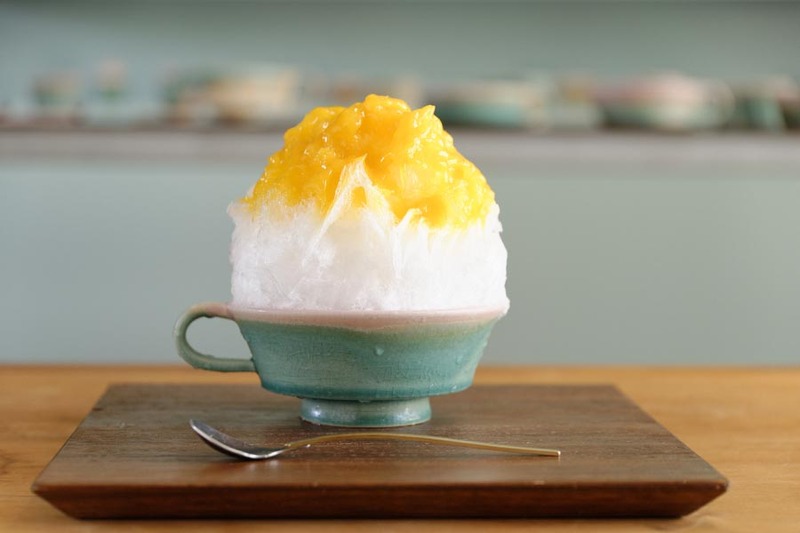 These mountains of shaved ice dripping in specialty syrup have a surprislingly soft texture. Each bite dissolves instantly in your mouth, leaving a delicious fruity taste. If it starts melting while you eat, you can just tip the cone backwards and drink it like a juice. It’s a treat perfect for people who will try anything and eat everything. 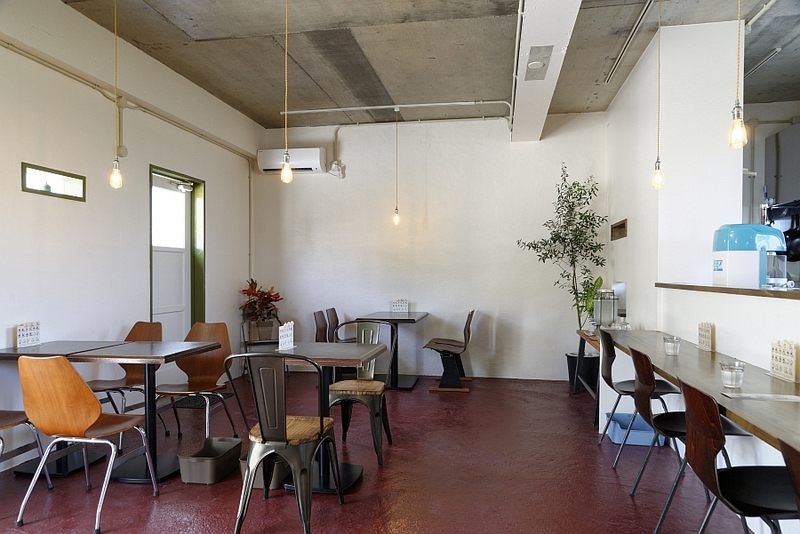 The workshop has been in the shop since the very beginning. and Mr. Nishizawa who was a fan of Mr. Shimabukuro’s art, opened the store together. deciding to open a shop with the name “Ruan + Shimairo”. This shop and all of its products are a testimant to the collaboration of these two men. 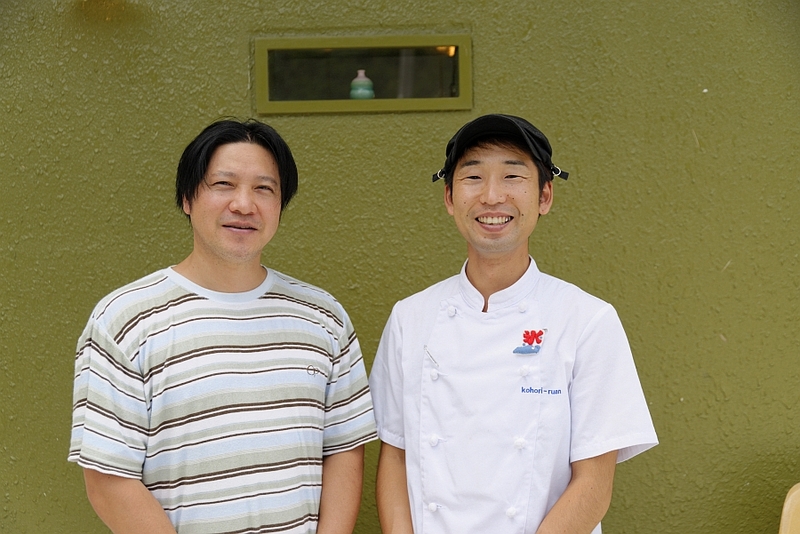 “We’re a bit far from Naha, but I’m so grateful to those who come looking for our shop. and rolling fields of sugarcane they can learn about Okinawan culture,” says Mr. Nishikawa. 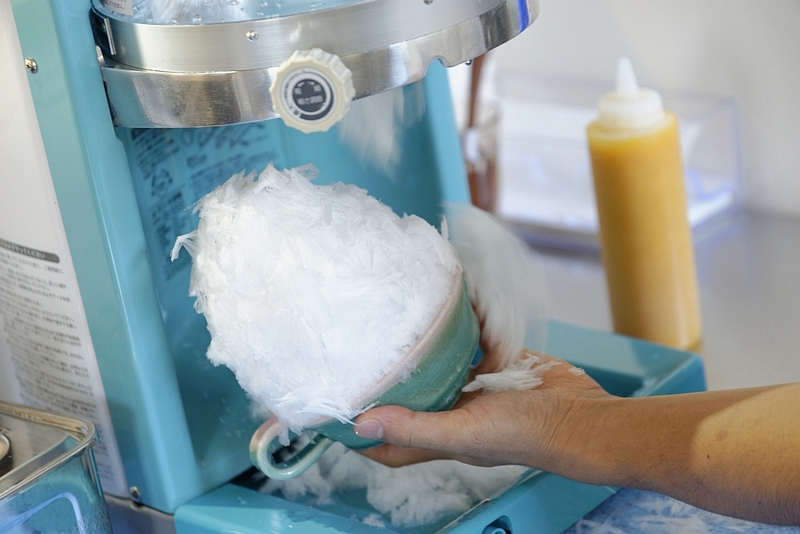 The shaved ice awaiting you under the hot mid-summer sun is a rare item filled with delicious flavours you can only taste here. The only thing that tastes better than this treat is the happiness that fills you when you eat it. 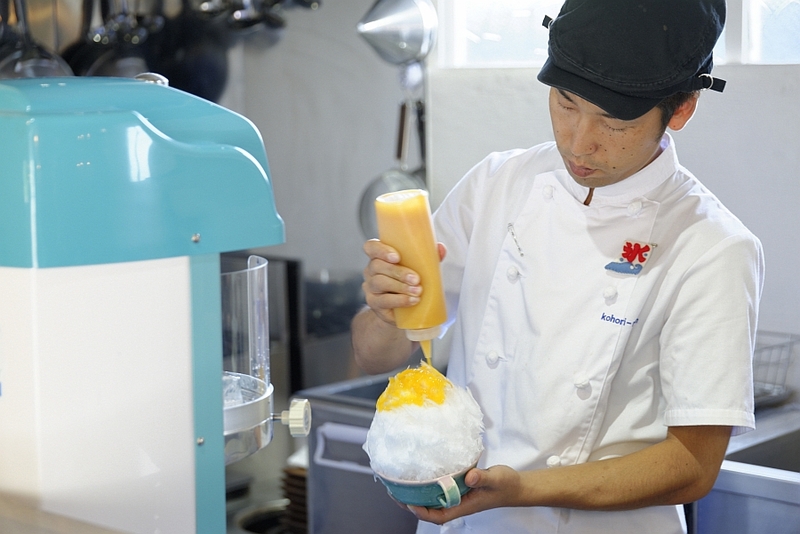 So come along to Miyagi Island, where an unforgettable, one of a kind shaved ice awaits.